Electricity should never be taken for granted. It should always be respected and never placed in inexperienced hands. Our electrical services are typically contracted for Solar Electric installations or incidental repairs for all areas. 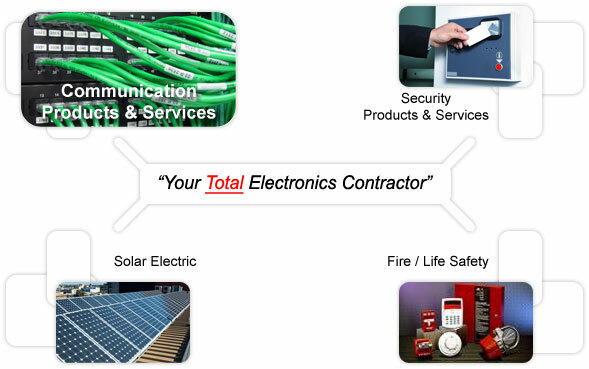 We have electrical partners who we refer for larger projects beyond our desire. If you have the need for C-10 Electrical Service, we provide a one stop shop in many valuable areas. Andtech is C-10 licensed for all electrical services. Complete conduit services for our fire alarm products.